We specialize in residential and commercial installations – and are the area’s experts in Tank-less Water Heater installation in service. In 99% of cases, we’ll get you back in hot water the day you call – and for commercial business we even provide a “loaner” water heater to keep you in businesses 24/7. And, we give you the lowest prices, guaranteed*! Call us last for the best price, guaranteed! 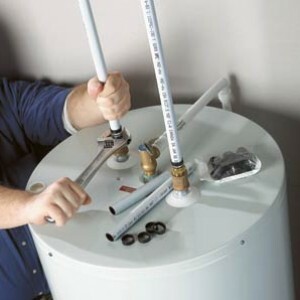 Kent Commercial Water Heater services include Boiler Systems and Commercial Hot Water Tank-less Heaters. Quick Service and Free Loaners Available.